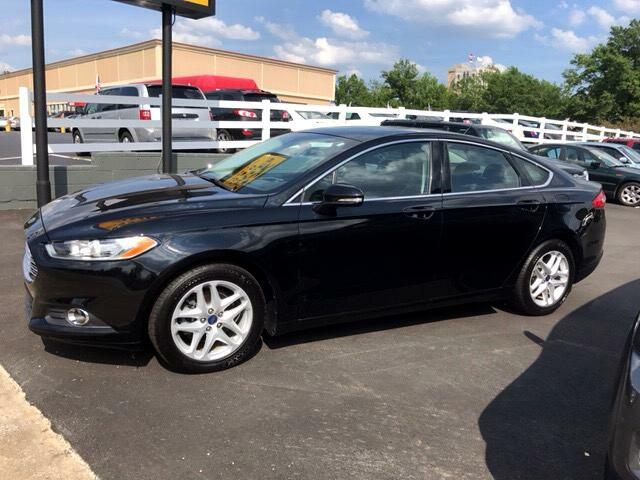 This Fusion has leather, sunroof, navigation, heated seats and many more features. Carfax certified. Financing and warranties available. Call 336-227-5040 and ask for Ken.